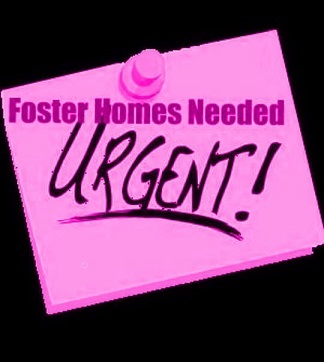 We need foster homes in almost every state from the southeast to the northeaset. If you'd like to join our growing number of volunteers who wish to make a difference in this world and in the lives of the defenseless, please fill out our online FOSTER APPLICATION . Foster families are very important to our rescue and we need you so that we can help even more babies that desperately need saving. These most unselfish and caring individuals have a huge responsibility and understand that fostering rescue animals is neither easy nor glorifying. Please consider opening your home to one of these needy and most deserving babies. Rescue pets are often matted, have health issues, are loaded with parasites, in poor condition and need lots of training, rehabilitation and love. It can be heartbreaking and time consuming. However, nothing is so rewarding as seeing a beautiful life saved. There is no greater sense of accomplishment than knowing that you had a tremendous part in that process. Helping these most innocent and vulnerable creatures is selfless and the ultimate act of kindness. The love you feel when you see their transformation is unparalleled. If you feel that being a foster person/family is for you, we welcome your application and hopefully welcome your addition to our wonderful family of volunteers here at Asian Dog Rescue.